Are you looking for Rolling Garage Doors? 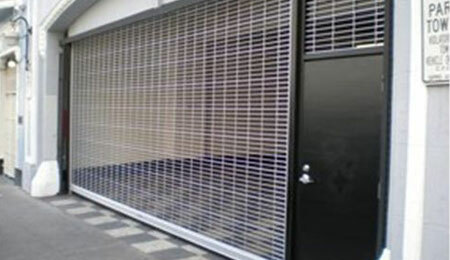 Potomac Garage Solutions offers a large variety of Rolling Garage Doors. 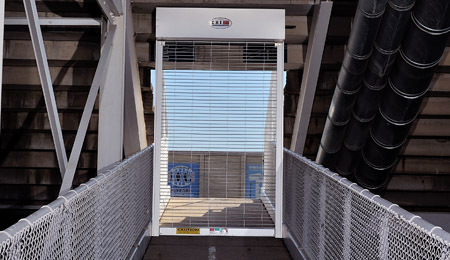 Our wide array of installation options will meet your needs for security, functionality and durability. Potomac Garage Solutions’ rolling grille garage doors function for a variety of different industries depending on the design of your facility and its intended use. Our doors are custom installed and can be motorized upon request for easier use. Models on offer include a large array of options for material, configuration and color. 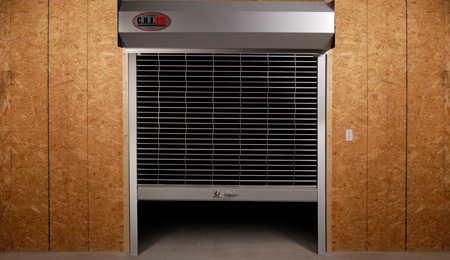 Rolling Garage Doors provide full closure of both interior and exterior areas for security purposes. It allows visibility and is available in side folding or upward folding coil models. They are typically used in malls, offices, kiosks, stadiums & airport concourses. They can be used to protect against theft and debris. 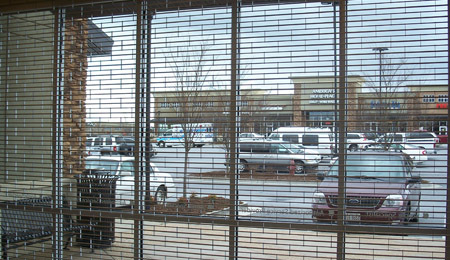 If you are uncertain of what type of rolling grille door to install, Potomac Garage Solutions offers free consultations to help you understand your options. The size and shape of your work space, the nature of your business and the types of risks you face will all be evaluated and we will help you find a scissor gate garage door solution that will be both effective and affordable. Potomac Garage Solutions stands behind our work. Our rolling grille all come with warranties for installation, hardware, paint and finish. We offer repair services 24 hours a day and seven days a week. To request a free quote for Rolling Garage Doors, contact us at 240-650-2622. Potomac Garage Solutions – Your trusted source for Rolling Garage Doors.